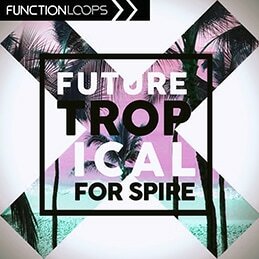 Latest sounds for Future House producers, coming from SHARP (Function Loops Label Group). 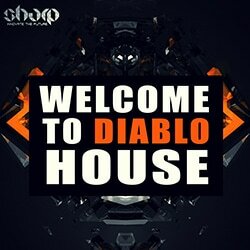 ​Including 7 x Key labelled Construction Kits, over 300+ production tools: Loops, Shots, MIDI & Presets. 6 completely new kits + 1 bonus kit from previous release. 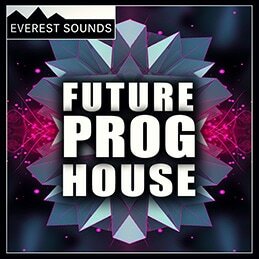 All kits packed with maximum studio pleasure: Drums, Basslines, Melodies, Vocal Chops, FX Loops and all the rest you hear in the demo. 100% royalty-free. 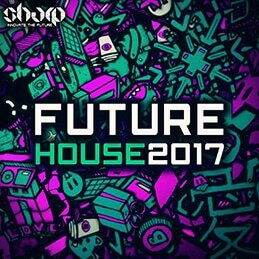 If you are looking for inspiration to help you produce cutting edge Future House , then grab this pack right now and get to work! 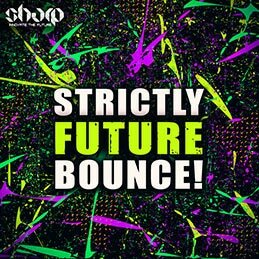 Price: 17.90$ + FREE BONUS "Future House Percussion"